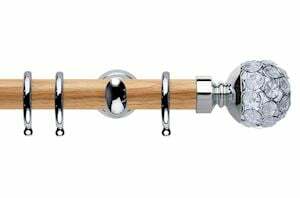 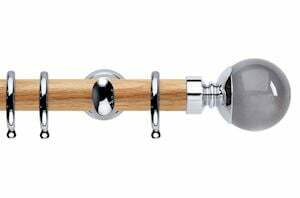 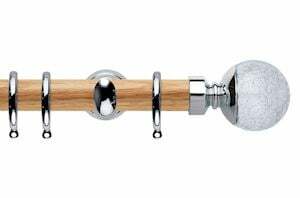 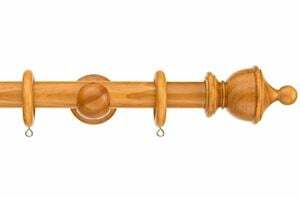 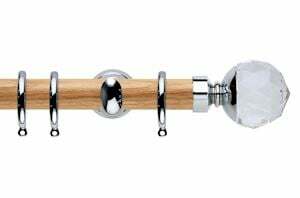 Huge choice of 150cm wooden curtain poles that are available for next working day delivery. 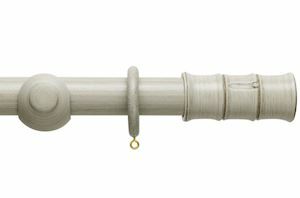 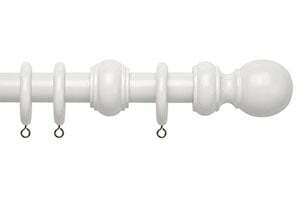 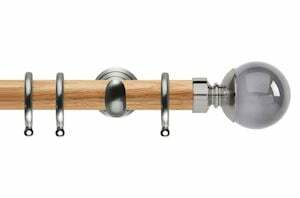 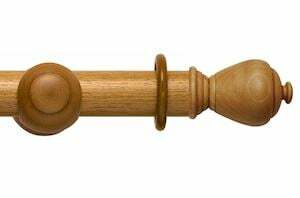 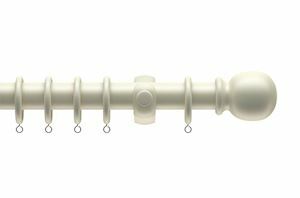 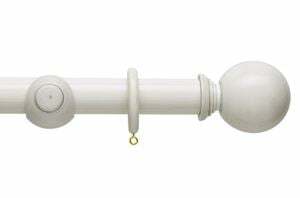 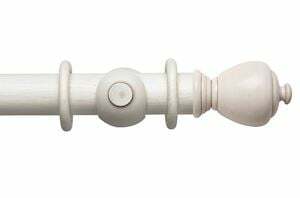 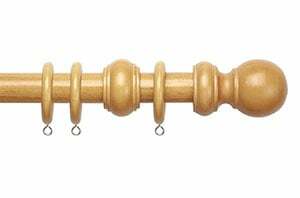 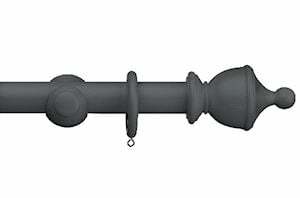 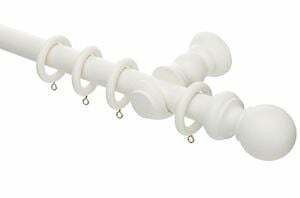 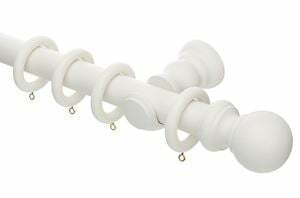 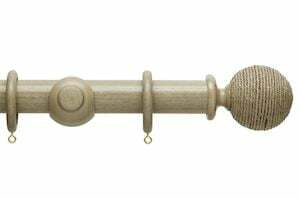 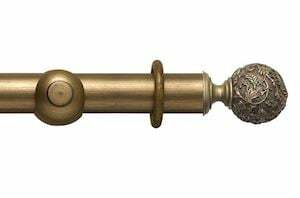 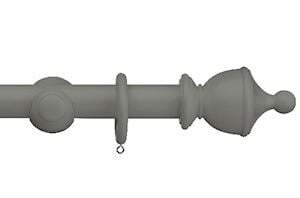 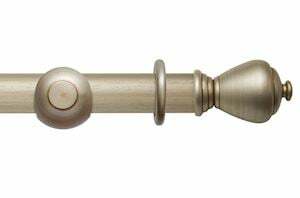 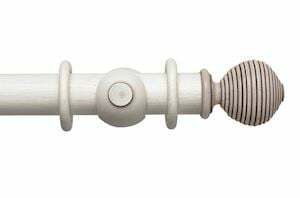 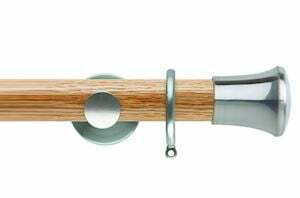 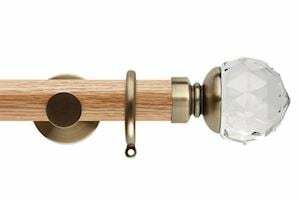 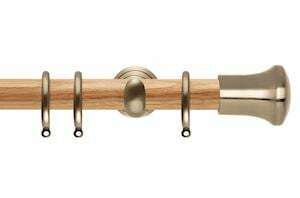 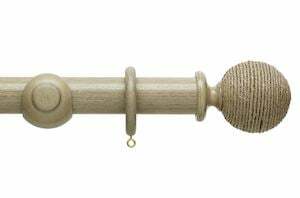 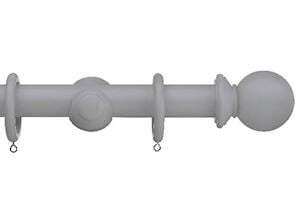 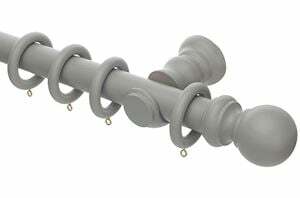 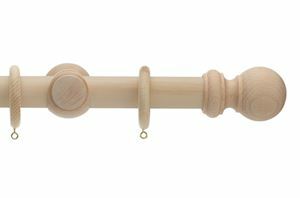 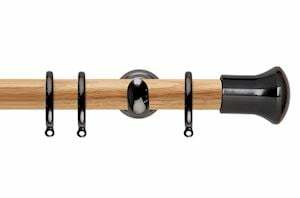 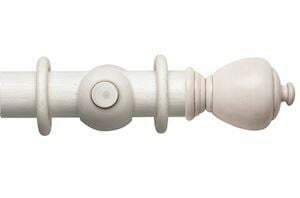 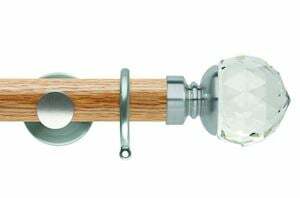 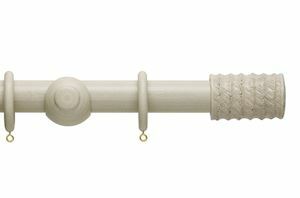 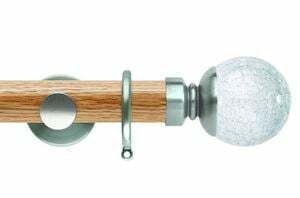 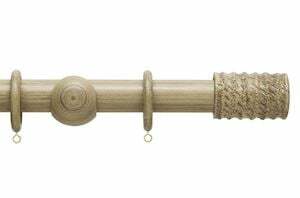 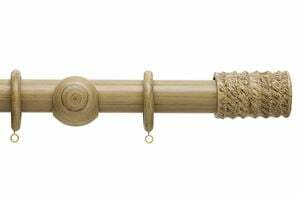 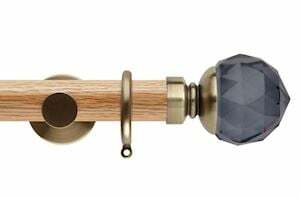 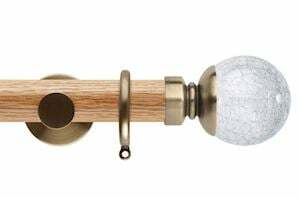 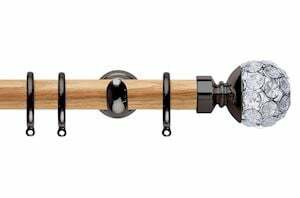 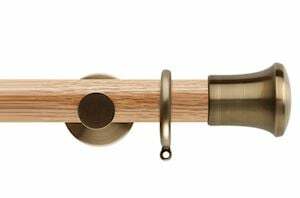 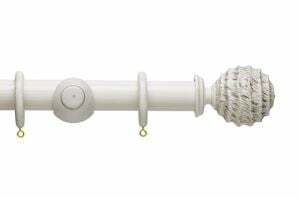 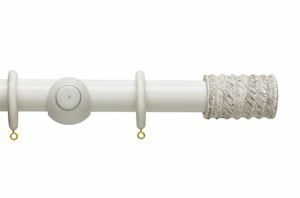 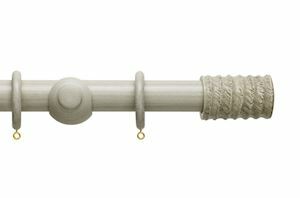 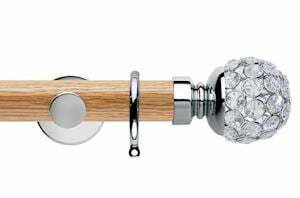 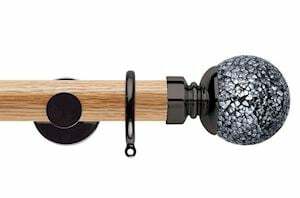 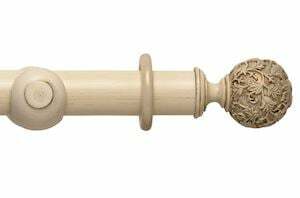 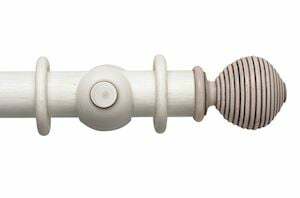 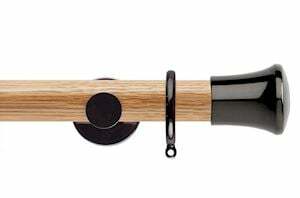 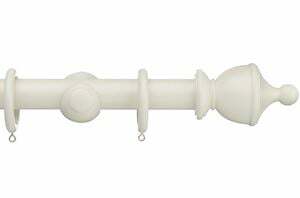 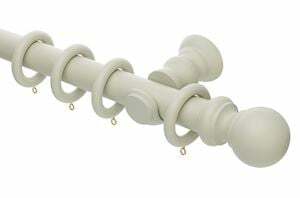 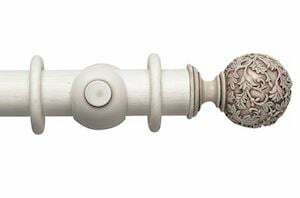 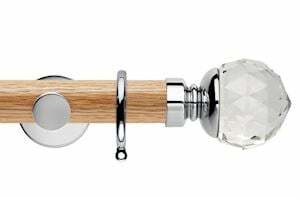 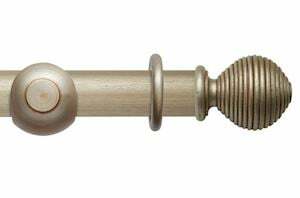 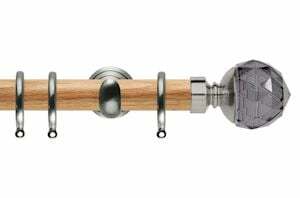 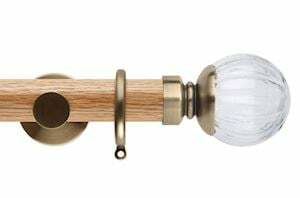 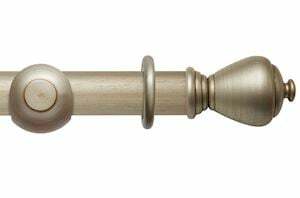 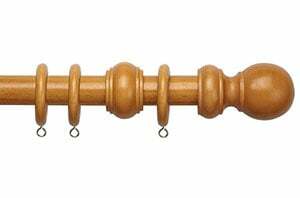 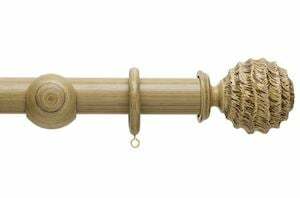 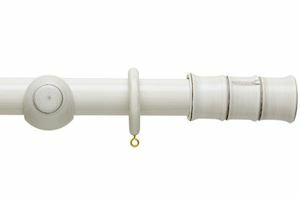 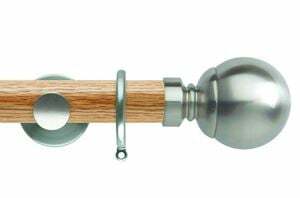 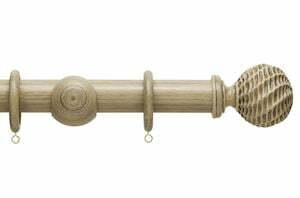 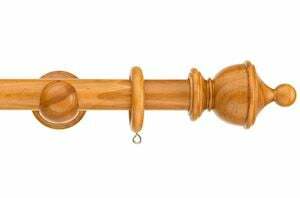 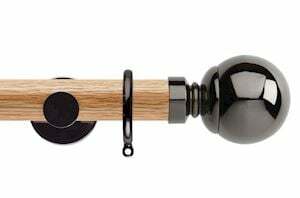 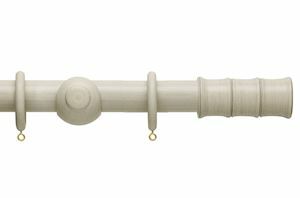 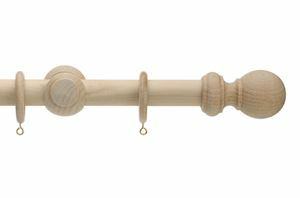 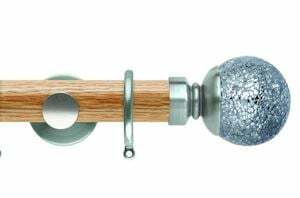 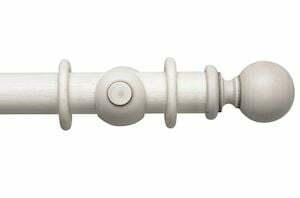 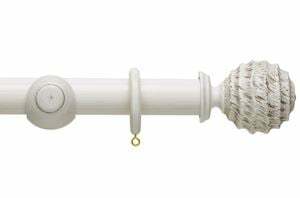 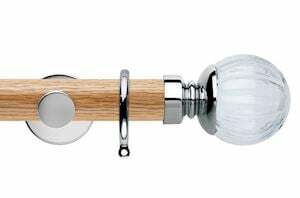 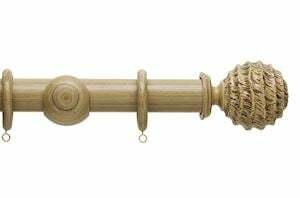 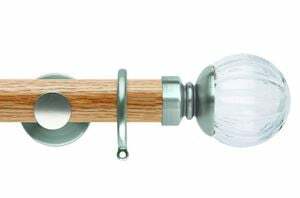 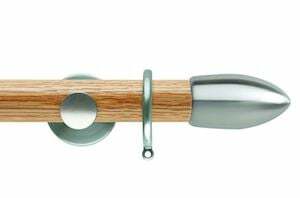 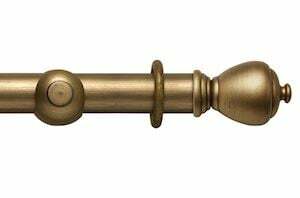 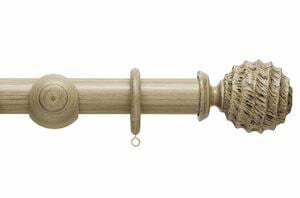 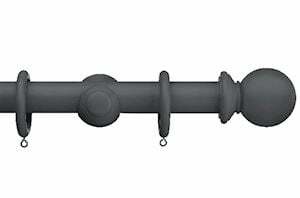 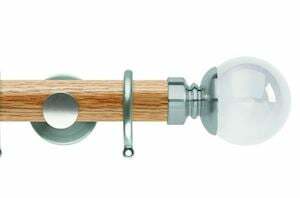 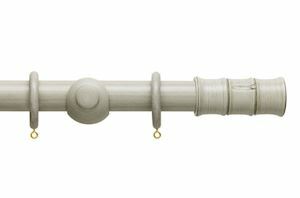 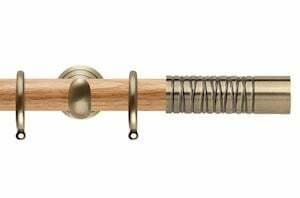 Our 150cm wooden curtain poles come with finials, brackets and rings, along with all the fittings and fixtures needed. Order securely now for fast delivery and great value! 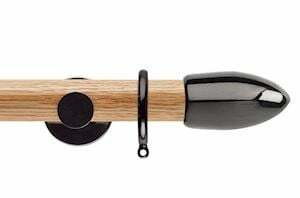 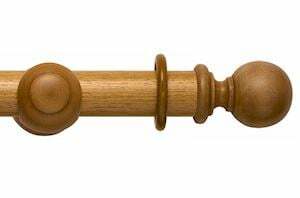 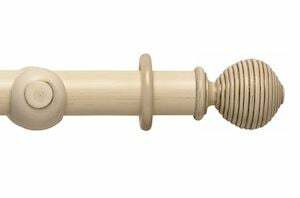 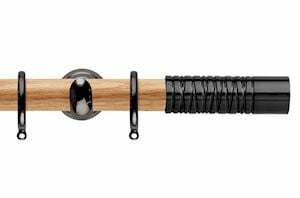 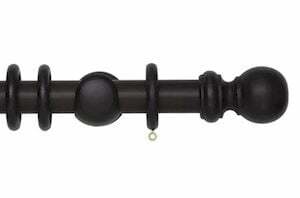 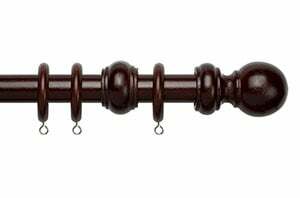 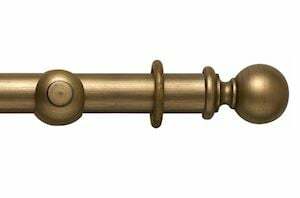 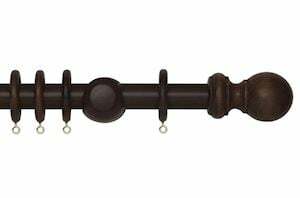 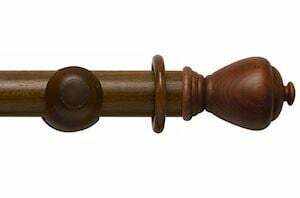 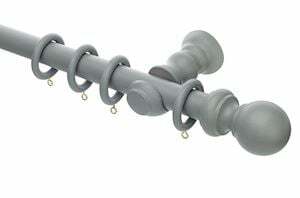 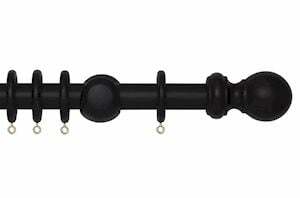 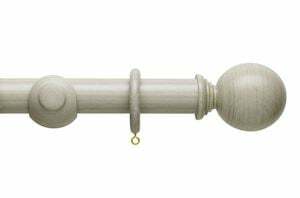 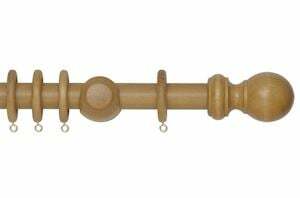 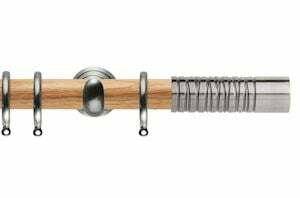 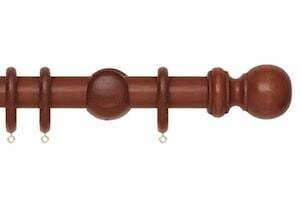 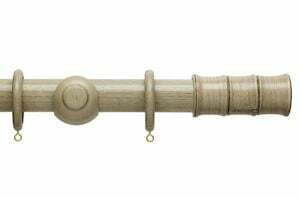 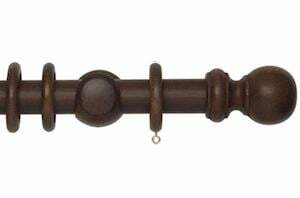 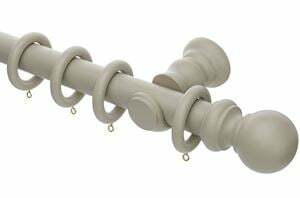 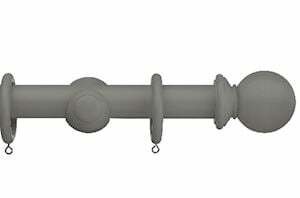 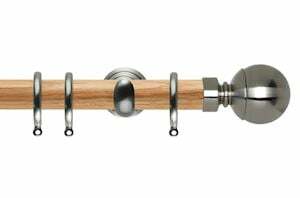 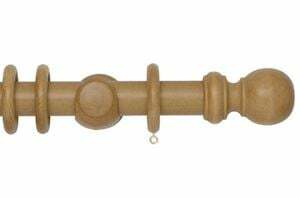 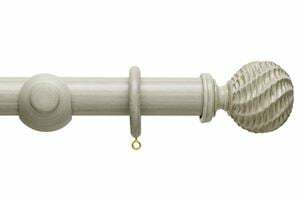 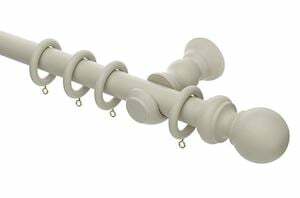 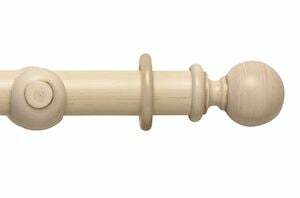 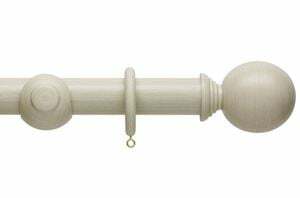 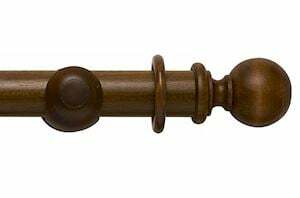 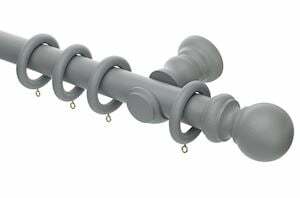 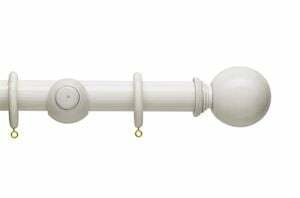 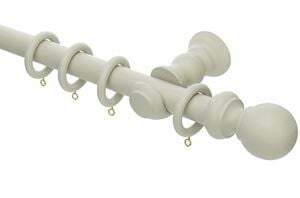 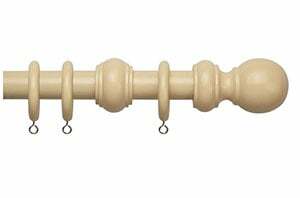 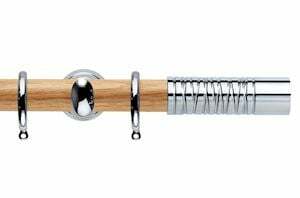 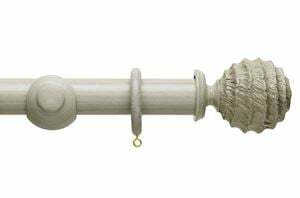 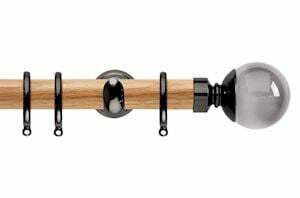 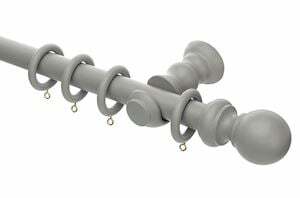 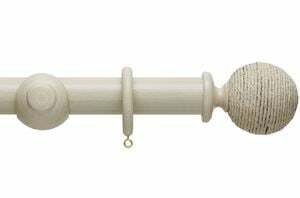 Curtain Pole Store offer 150cm wooden curtain poles in a wide range of styles and colours. 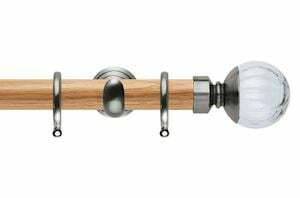 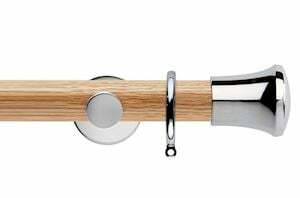 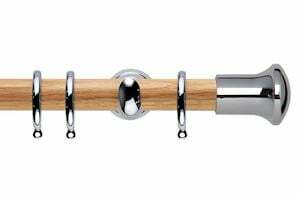 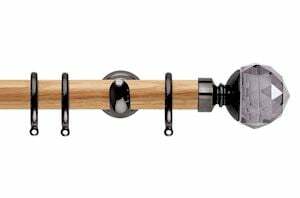 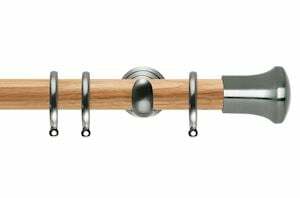 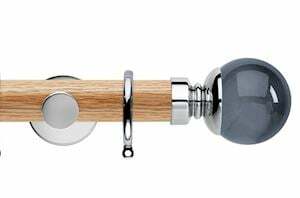 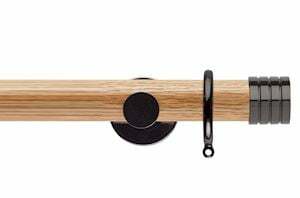 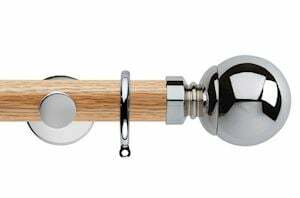 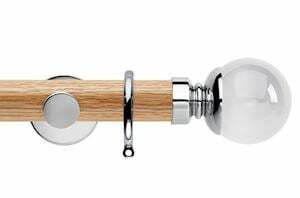 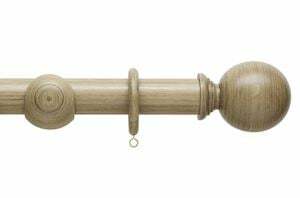 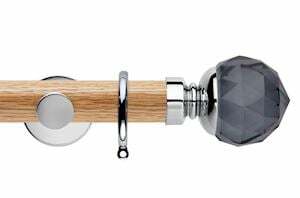 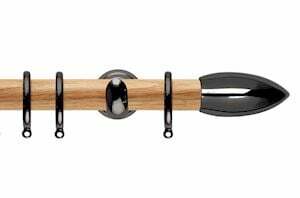 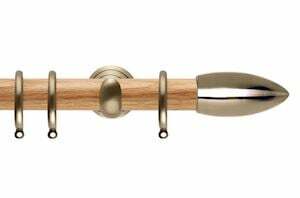 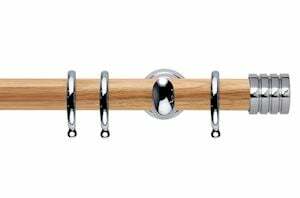 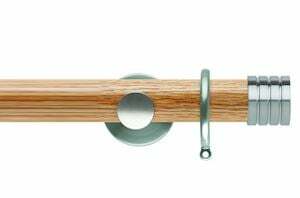 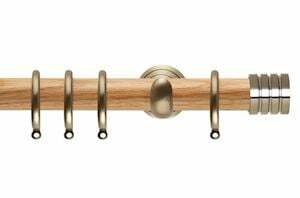 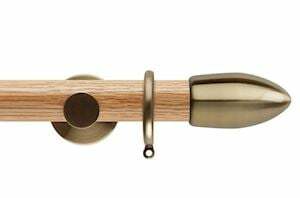 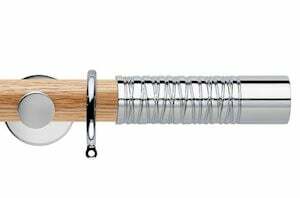 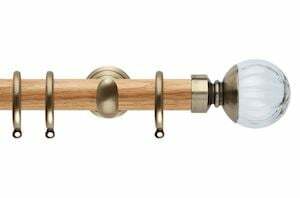 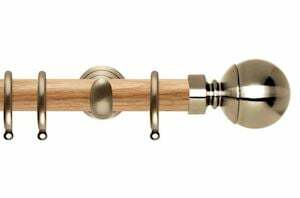 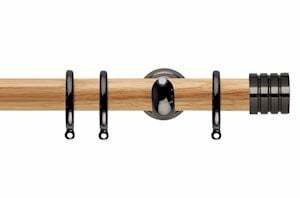 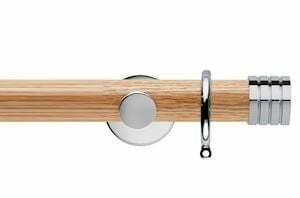 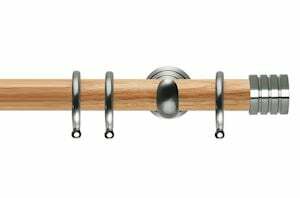 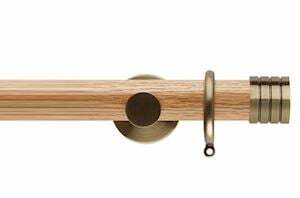 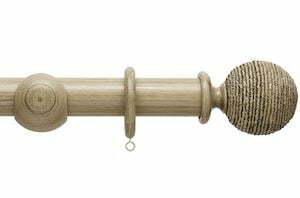 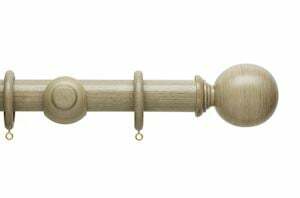 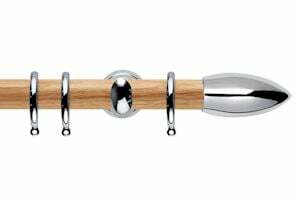 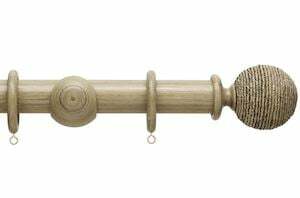 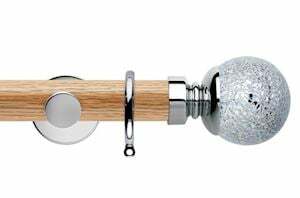 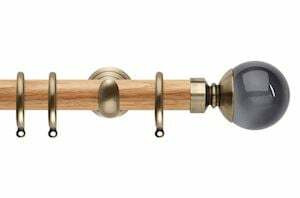 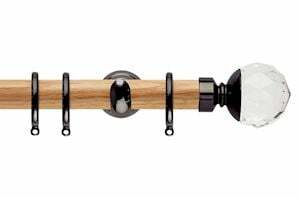 The finishes available range from white to distressed cream and natural oak to unfinished - you'll be sure to find yoru perfect wood curtain pole. 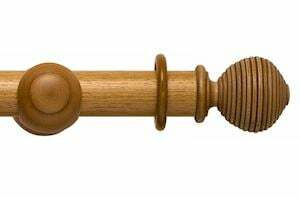 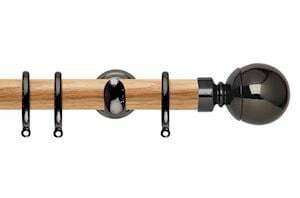 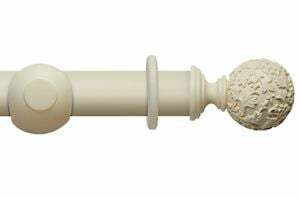 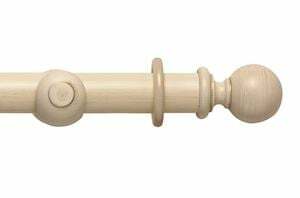 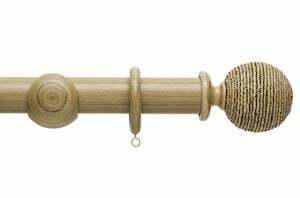 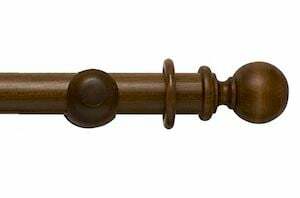 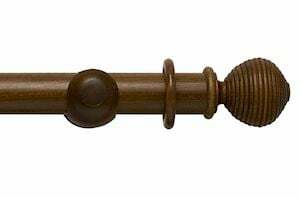 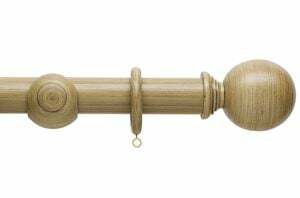 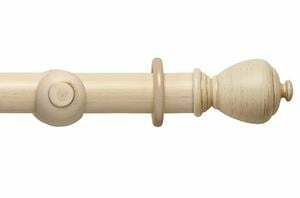 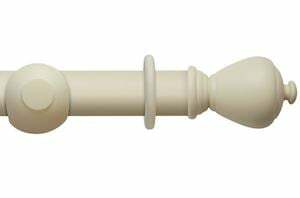 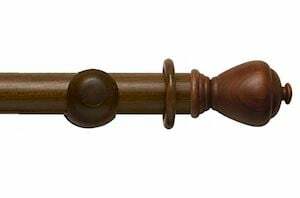 Why not order your 150cm wooden curtain pole online from us today for the perfect complement to your windows either in the bedroom or living room space. 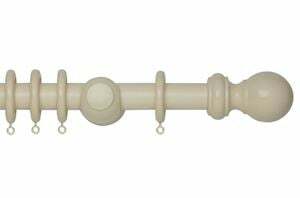 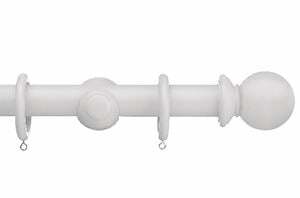 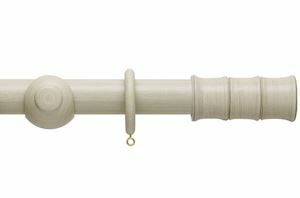 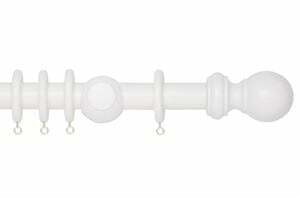 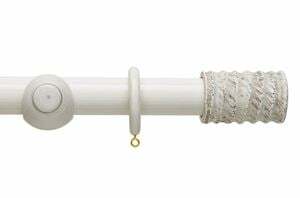 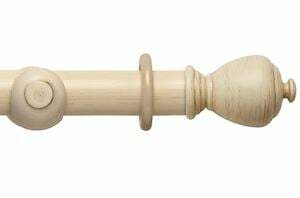 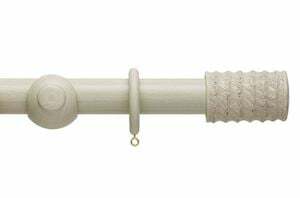 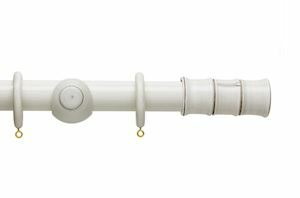 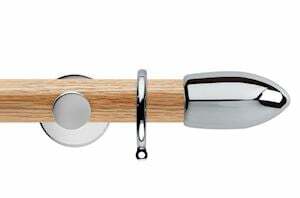 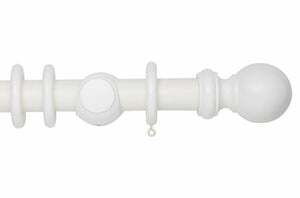 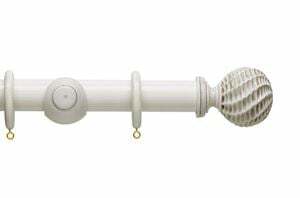 Our 150cm wooden curtain poles are ideal for hanging your medium to heavy weight curtains. 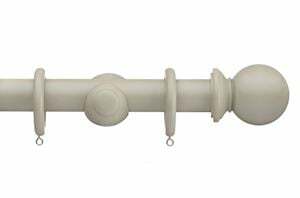 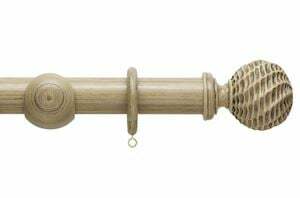 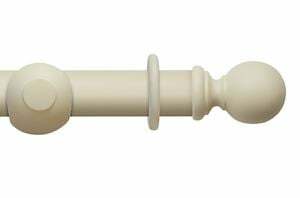 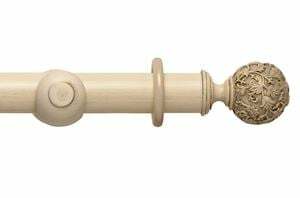 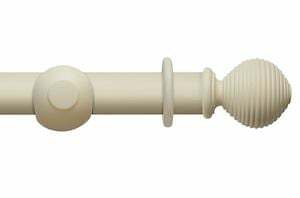 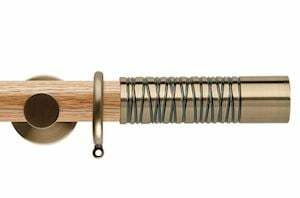 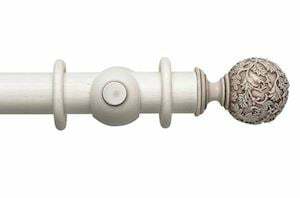 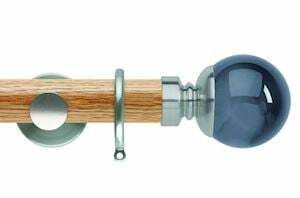 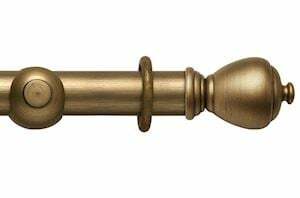 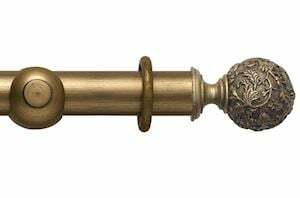 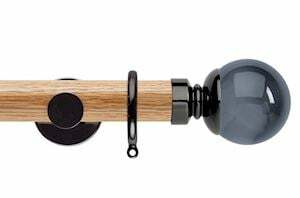 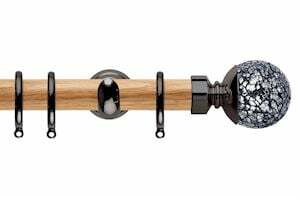 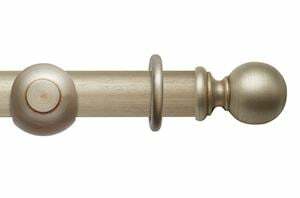 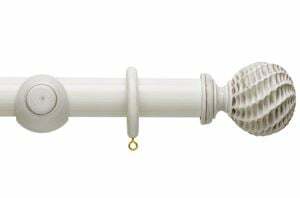 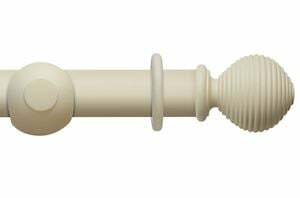 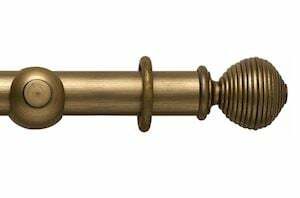 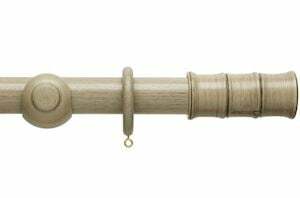 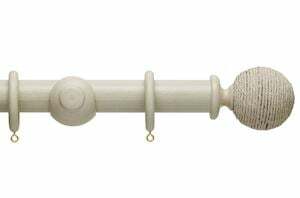 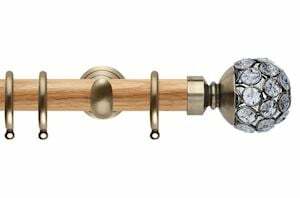 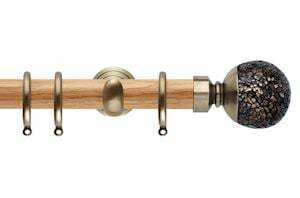 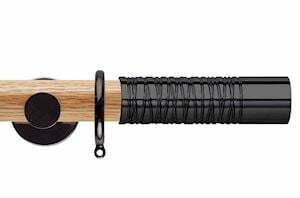 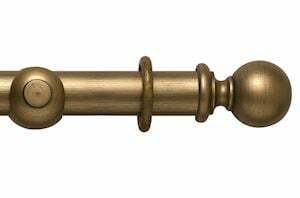 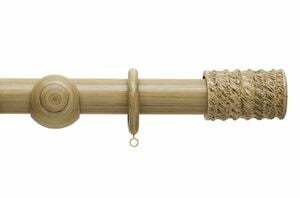 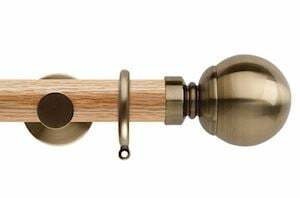 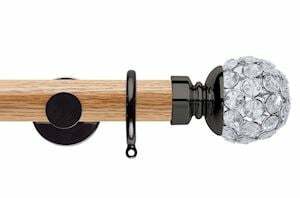 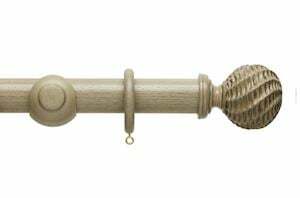 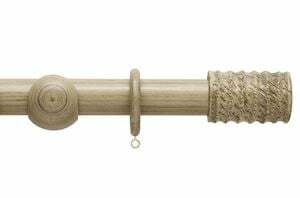 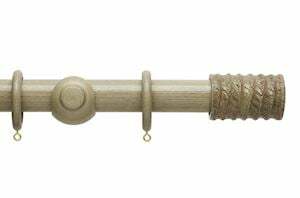 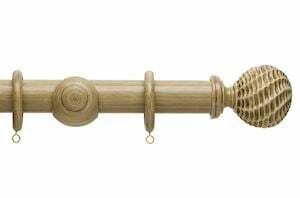 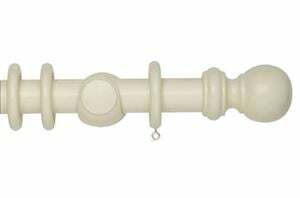 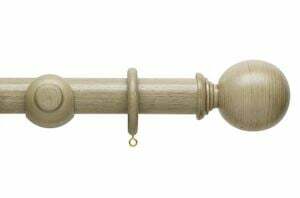 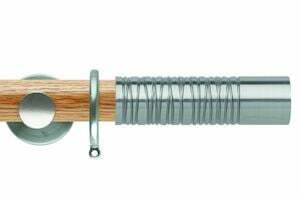 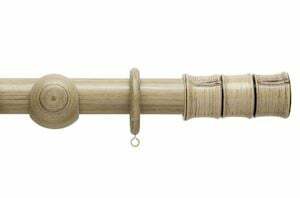 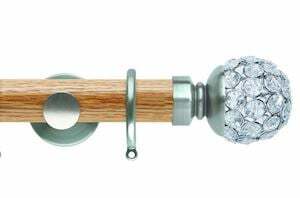 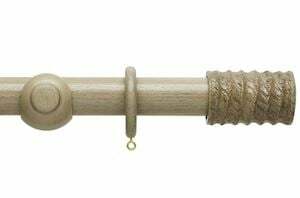 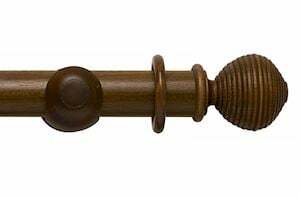 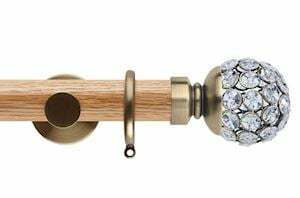 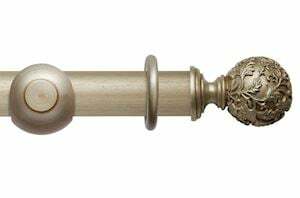 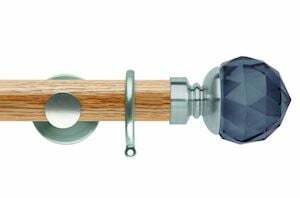 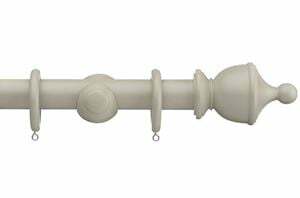 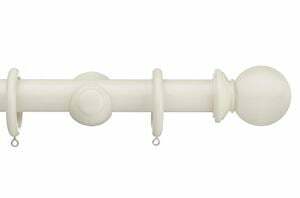 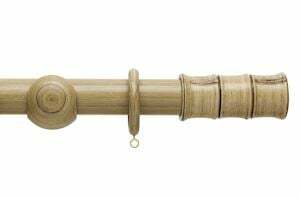 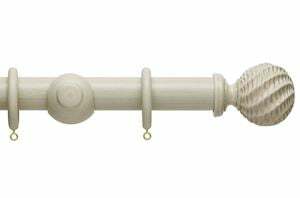 All of our 150cm wooden curtain poles come with finials, brackets and rings, along with all the fittings and fixtures needed. Order today using our secure online payments and fast delivery!